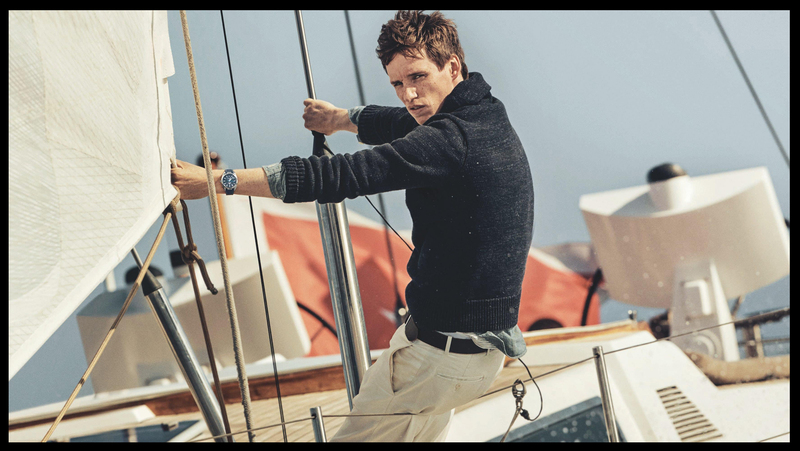 Eddie Redmayne celebrates Omega Aqua Terra in Venice. The floating city served as the perfect backdrop for Omega‘s Aqua Terra celebration with special guest Eddie Redmayne. In a beautifully illuminated Palazzo Pisani Moretta, Omega’s striking new Master Chronometers perfect for land and sea took center stage at a spectacular star-filled venue.